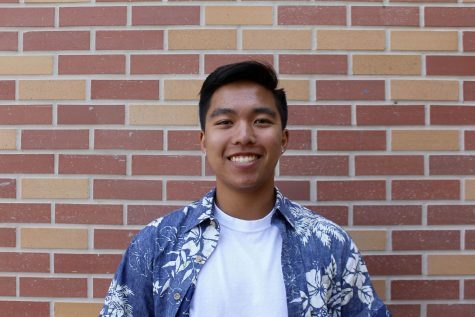 Ryan Geronimo is a senior in the journalism program. He is the senior class president of Carlmont High School, and he is loads of fun. He enjoys playing basketball, playing the ukulele, and loves dogs.